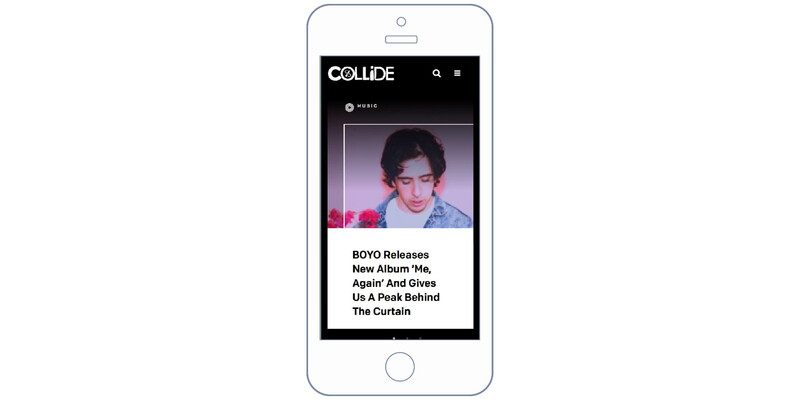 Collide is a culture agency, editorial platform, travel magazine, international festival, and experiential event production company. They had muliple needs that I provided for them. 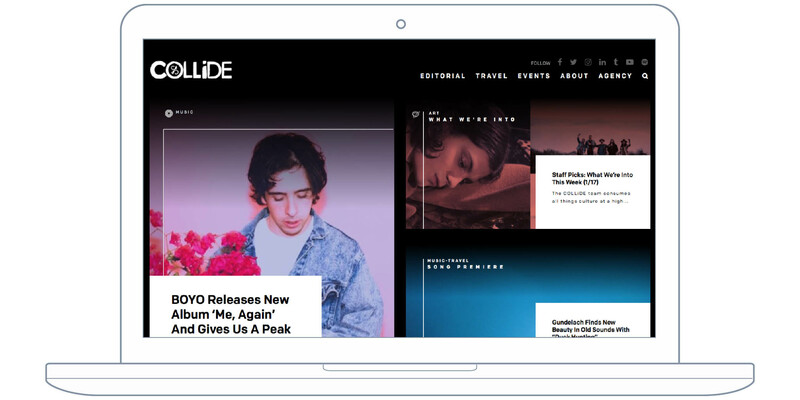 I built a custom CMS and website on the Meteor platform for them when they launched theonline version of their travel magazine. They decided to later merge the travel site with their editorial site. I worked with them and the design agency they hired to build a new site in WordPress. This invloved merging content from two different CMS platforms, converting the Sketch files from the design agency into a WordPress theme and creating a custom WordpPress plugin for their interactive map.